AFTER TRIMMING & TIGHTEN THE ROOT. HIS HAIR TEXTURE HELPS A LOT FOR HIS DREADLOCKS TO LOOK AS AWESOME AS IT LOOK RIGHT NOW. 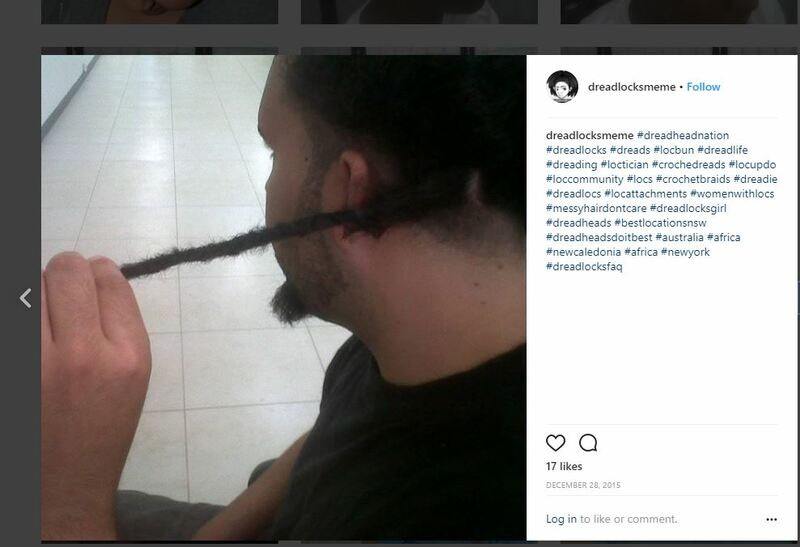 THIS CLIENT TAKES GREAT CARE OF HIS NEW DREADLOCKS. 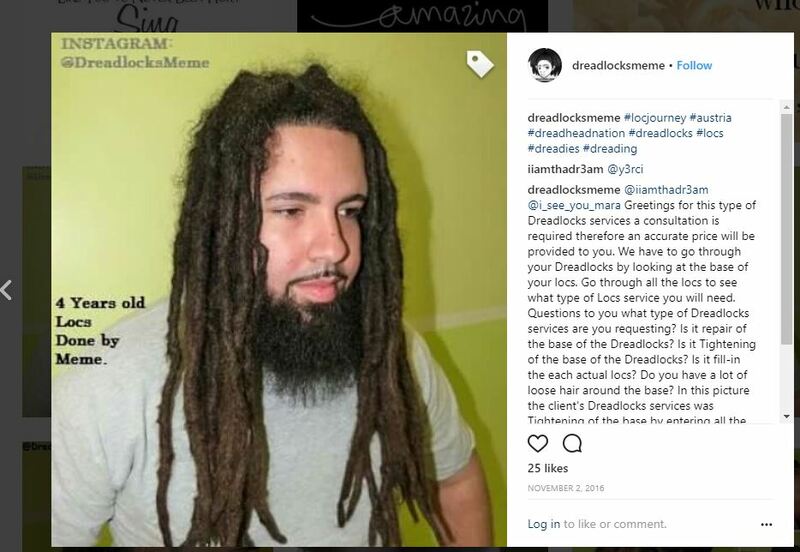 Since this process can take more than one day to finish, client (s) make a payment each time they come for the dreadlocks service, meaning when client comes for the service they can pay the first half of the dreadlocks service and before the services are done, client must pay the remaining balance in full. 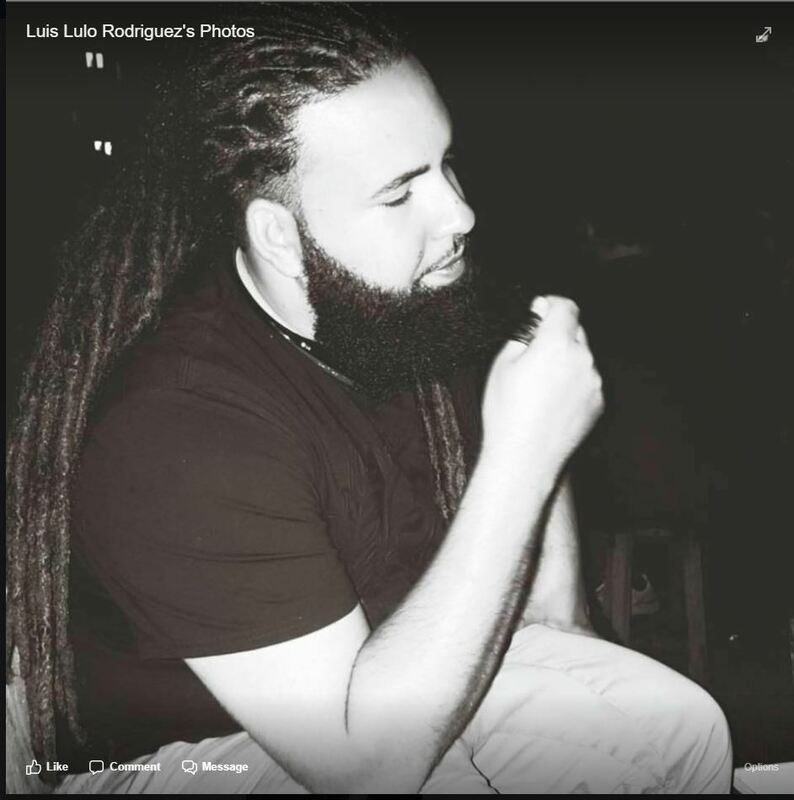 THE STARTING PRICE IS $300.00 & UP FOR THIS TYPE OF DREADLOCKS. 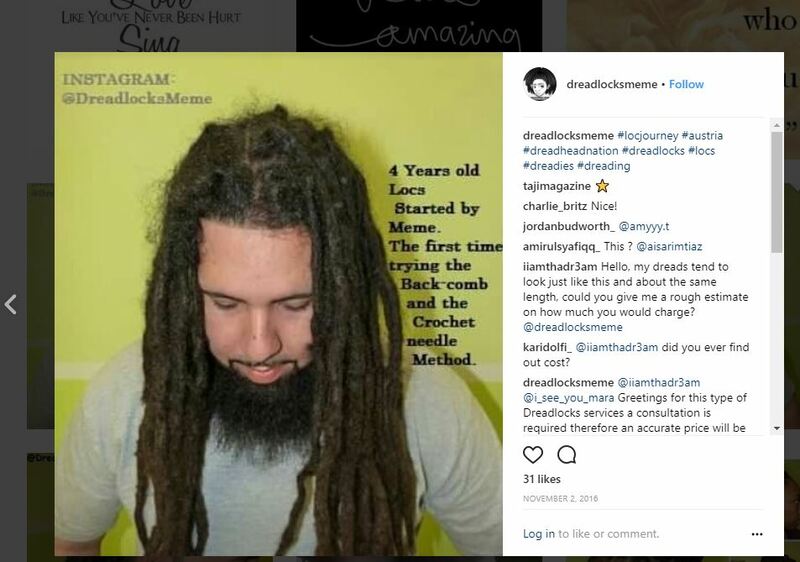 ABOUT 5 DIFFERENT CROCHET NEEDLE WERE USED TO FORMED HIS DREADLOCKS. 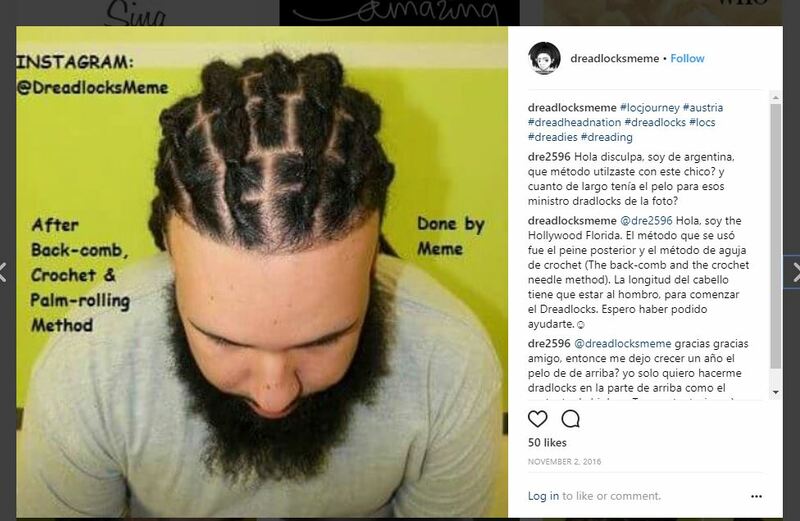 IT TOOK TWO DAYS TO FINISHED HIS DREADLOCKS.